4 fields in which #Sustainability is synonymous with #Trend. Sustainable architecture designs and creates buildings to limit environmental impact, placing itself as design purposes energy efficiency, improvement of health, comfort and quality of use of the inhabitants, reachable through integration in the building of structures and appropriate technologies. Sustainability in architecture is not just synonymous with energy savings or reduced consumption. The winning card of an architectural or urban project is not only in the choices that make it ecological, but also in what defines the behaviors that the inhabitants of the building or the neighborhood must follow in order to live reducing waste and energy consumption to a minimum, not only within the district, but throughout the city. To respond to the nutritional needs of an increasingly rich and urbanized planet, with a growing population, and to preserve natural and productive resources, food systems must undergo radical transformations towards greater efficiency in the use of resources. Sustainable diets must include the consumption of water-based foods, low carbon and nitrogen footprints, promoting food biodiversity, including traditional and local foods. Those diets have a low environmental impact and contribute to food security and a healthy lifestyle for current and future generations. A sustainable diet respects biodiversity and ecosystems, is nutritionally adequate and efficiently uses natural and human resources. Its many benefits are linked to the composition of its foods characteristics, mainly of plant origin (fruit, vegetables, legumes and cereals), and to their diversified and balanced consumption. A sustainable diet does not generate long-term negative effects on health, the environment, society and the economy. The Mediterranean diet is a model of sustainable diet, indeed it is one of the most sustainable dietary models for the environment and health, as confirmed by numerous scientific evidence. According to Nielsen, a prestigious research institute worldwide, consumers around the world are increasingly favoring purchases from those brands that are committed to positive social and environmental change. In marketing, the packaging sector is evolving precisely to respond to this scenario. With the evolution of product packaging, the variety of parcels and packages that find their way into the flow of waste collection has increased. This gradual convergence is also contributing to the growth and diffusion of renewable materials from sustainable sources, a market trend that is confirmed by the growing use of biological and biodegradable plastics and of cardboard coming from certified forests. App and digital technologies have already drastically reduced paper consumption before and during events. Hybrid events will increase in the next few years, and remote participation will not only allow to broaden the audience of events but also to reduce their environmental impact. Collaborative consumption and sharing economy will cut out a growing role in organizing events, allowing to optimize costs and resources. In the next few years progress will be made in reducing waste generated by events, as well as in the separate collection of waste. 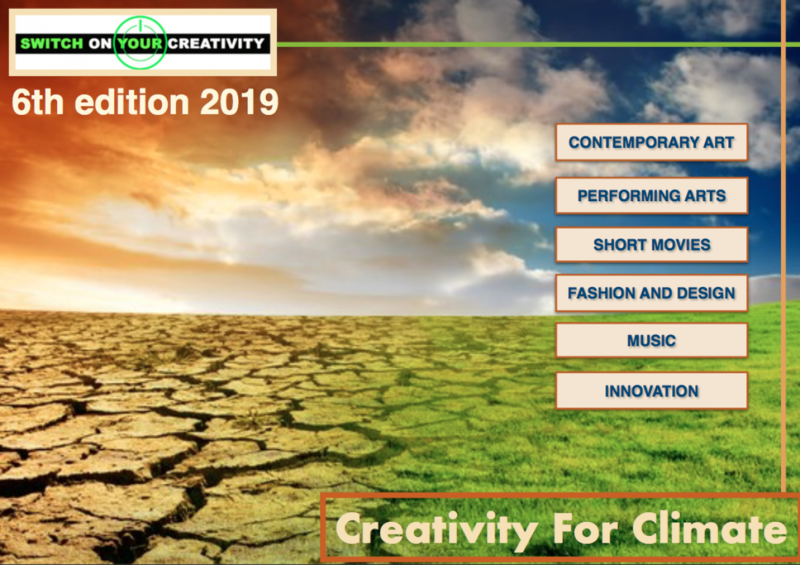 The organizers will be more inclined to integrate the principles of sustainability into the initial concept of the event, and more careful to use stand materials that can be reused or recycled. Old materials will be archived and new ecological materials will be established on the market. Food waste will not be reduced, but action will be taken on the donation of excess food to charitable organizations or food banks. Follow us on Facebook and find out more on the theme and on our sustainability contest! Milano Genius 2019, when creativity meets Japan through Arts, Culture and Innovation. How will the YDD projects by IED Turin students be welcomed by the Japanese market? Here what they think!